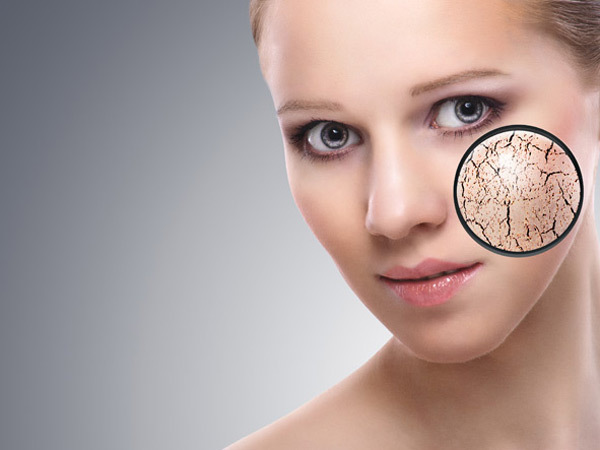 Is the change of seasons making your skin turn dry and cracked? 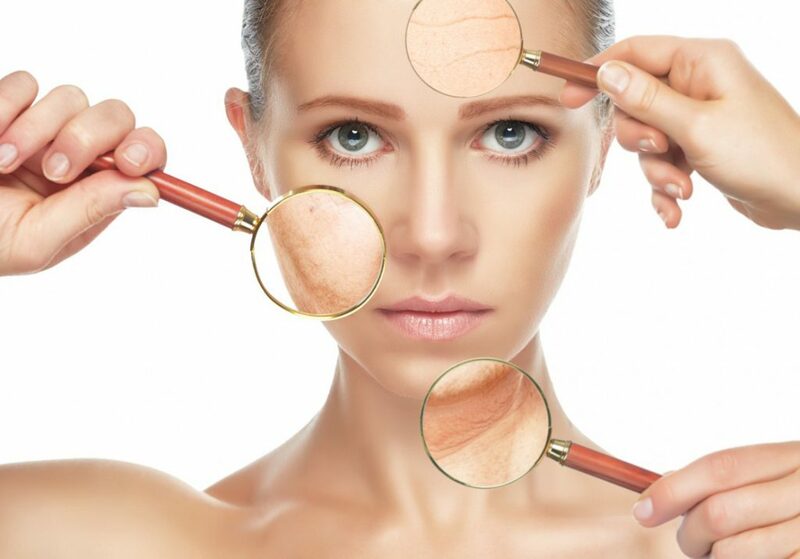 Are you troubled with dry, scaly, and dull looking skin? Is dry skin affec.. 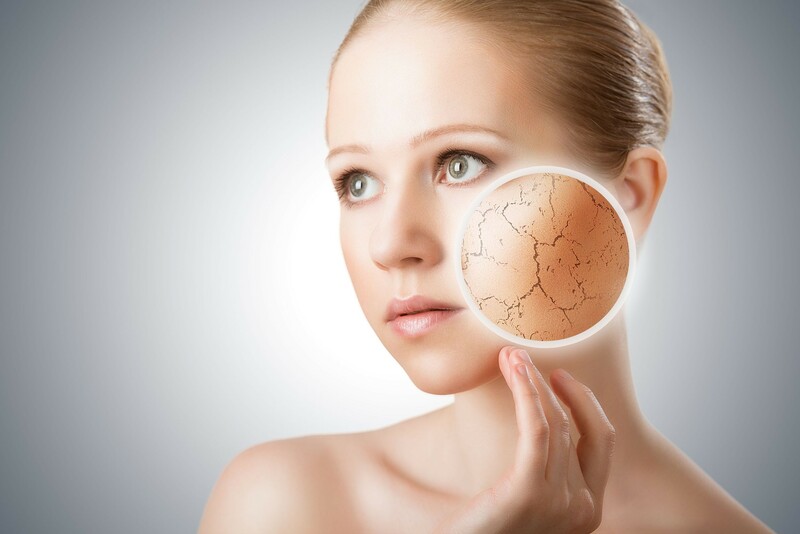 Skin reacts differently in the winter for different individuals, but .. Here comes our favorite winter season where festivals are in the air where you always have a chance binge your favorite food, dress up and..